This is one of the workhorses of my professional repertoire. It's a routine I can count on to get strong reactions from any audience under any conditions. 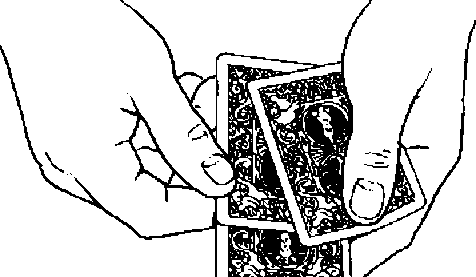 If you do it correctly, you 11 succeed in making people literally believe the unbelievable, that you can make a card jump from the middle of the deck to the top with a flick of the wrist.